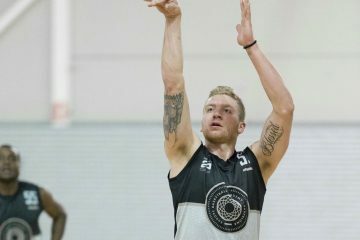 Europe Basketball Academy player Zach Stahl became new member of Spanish EBA team Guadalajara Basket after successfully completed Pro Placement Program in February 2018. 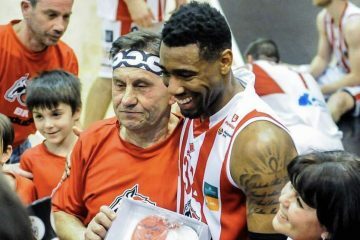 Europe Basketball Academy player Brandon Spearman officially presented as new member of BK Pardubice from Czech Republic. Brandon successfully completed our Pro Placement Program in December 2014. 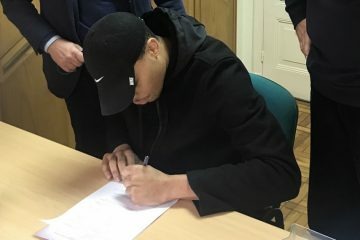 Europe Basketball Academy player Ryan Burnett, a skillful NCAA division 2 graduate, signed today his first professional contract in Europe with CB Culleredo from Spanish EBA league. Great 105:106 win for Europe Basketball Academy player Zoran Nikolic and Buducnosti Voli over Trento Dolomiti in 4th round of Eurocup Top 16 stage, a big step closer to 1/4 finals of Eurocup! 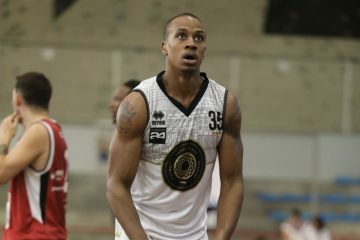 Skillful all-around swingman from Brooklyn, USA born in 1990 Zavier Coston joined today his new team Baloncesto Eliocroca from Lorca in Spain.